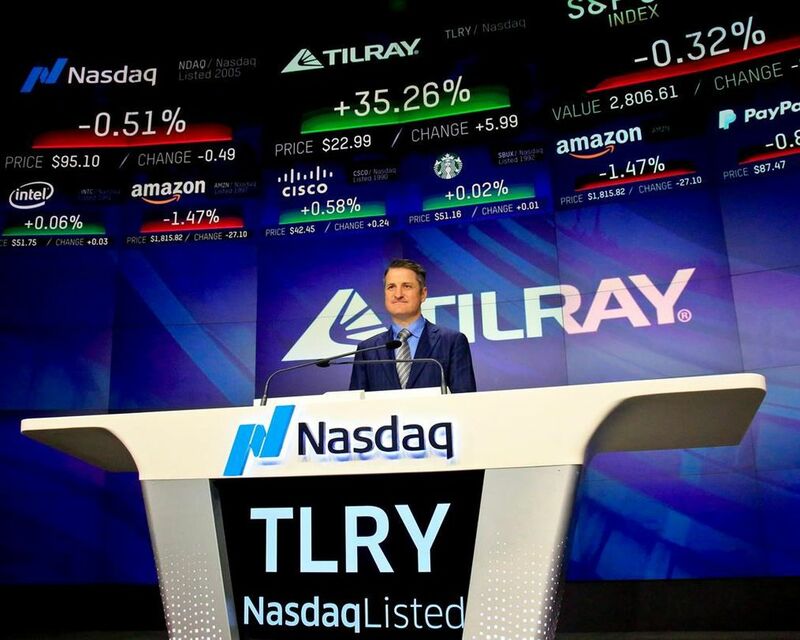 Tilray saw revenues surge by more than 200 per cent year-over year to US$ 15.5 million during the period. However, its net loss for the period also deepened to US$ 31 million or 33 US cents per share, compared to a net loss of US$ 3 million or four US cents per share a year earlier. Analysts had estimated quarterly revenues of US$ 14.15 million and a net loss of US$ 10.43 million or 12 US cents per share, according to those surveyed by Thomson Reuters Eikon. The company’s average net selling price per gram rose to US$ 7.52, up from US$ 7.13 during the same quarter one year earlier. For the full 2018 financial year, Tilray reported revenue of US$ 43 million, up 110 per cent from the previous year, and net loss of US$ 67.7 million compared to US$ 7.8 million in 2017. Last month, Tilray announced a deal to acquire Hemp Hearts-maker Manitoba Harvest for up to $ 419 million in cash and stock as the two companies look to launch CBD-infused products where permissible in the U.S. The recent resignation of the FDA commissioner is also going to help speed up the clarification of the agency’s stance on CBD, he added.